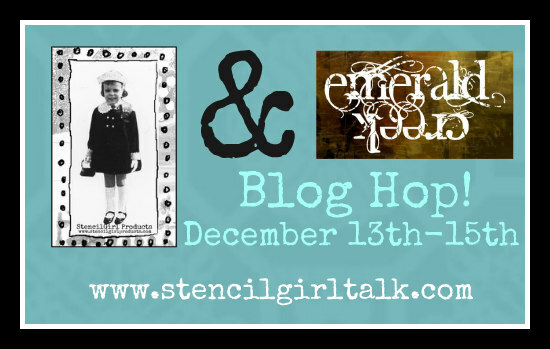 StencilGirl Talk: StencilGirl & Emerald Creek Blog Hop - Day 2! 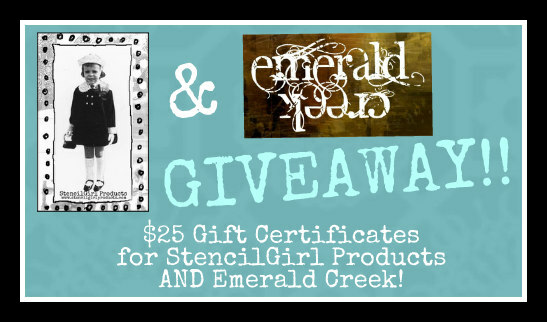 StencilGirl & Emerald Creek Blog Hop - Day 2! 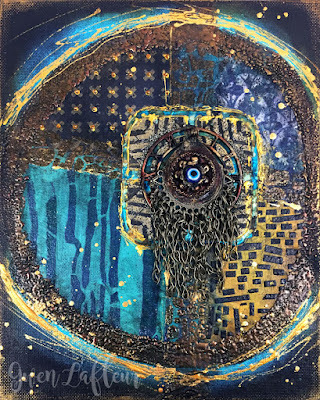 Gwen Lafleur has created this stunning mixed-media abstraction! 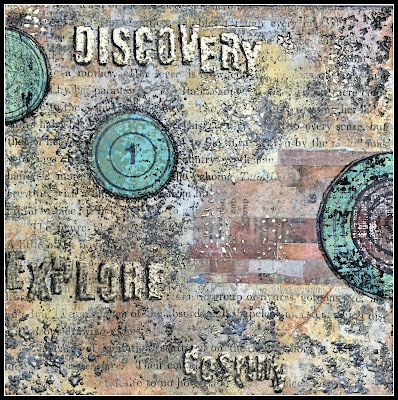 Mary C. Nasser has made this modular art on stretched canvas! 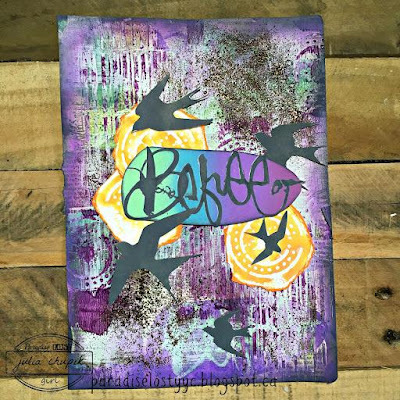 We love the colors and sense of movement in Julia's beautiful piece! Oh, yes! 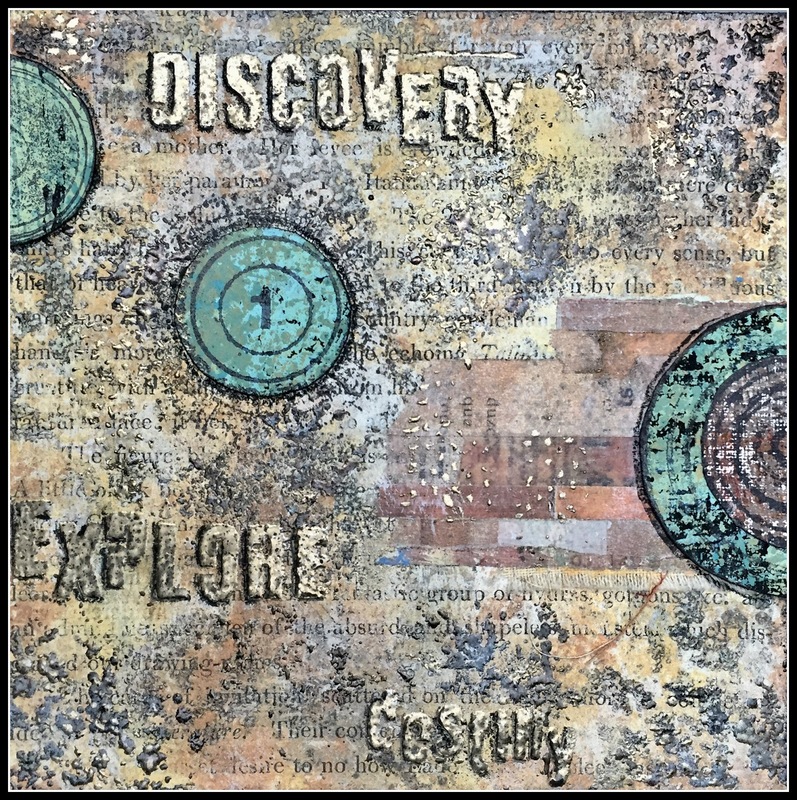 Check out the cover of this Traveler's Notebook by Claudia! See even more on her blog post HERE! 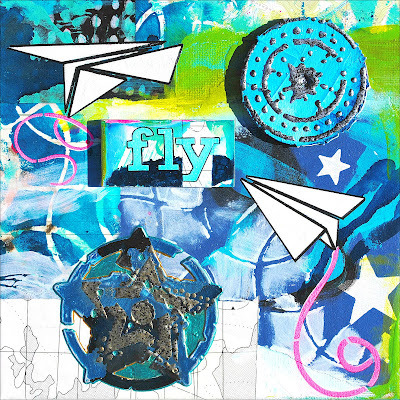 Every one is so creative and inspiring!! !